Veteran human rights activist Peter Tatchell and Alex from Tower Hamlets ALARM discuss fundamentalism, fascism, homophobia, the rise of the Right and a critique of the Left. 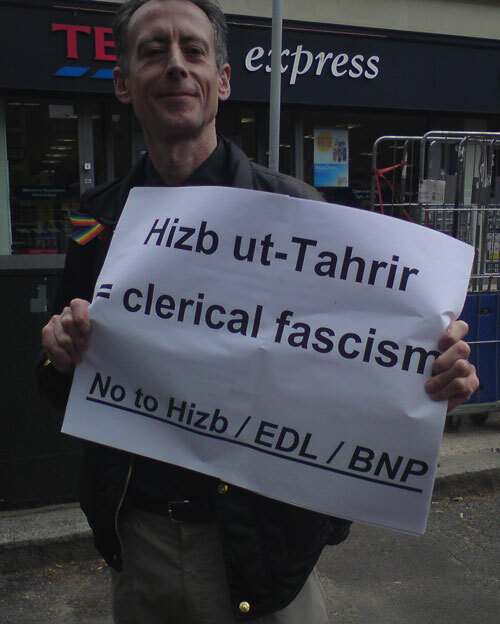 Posted in Uncategorized and tagged anti edl, homophobia, interview, multiculturalism, peter Tatchell. Bookmark the permalink.